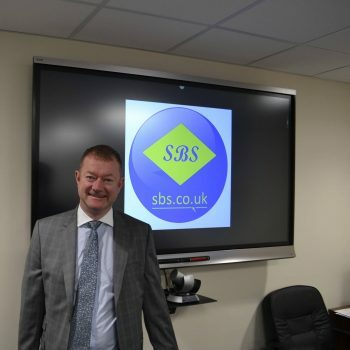 I left school at 16 and started selling kitchens door-to-door, after 2-3 years in the kitchen industry I moved to Autoglass as a sales manager. 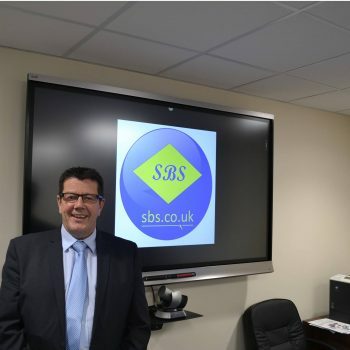 I joined SBS in July 1992 as a driver and then onto roles such as: warehouse, tube stores, trade counter and sales office, before becoming the associate director in 1999. Since, I became the Joint Managing director in 2006 and finally the Managing Director in 2017. 1. Interesting fact about yourself? 3. Biggest inspirational person living or dead? 5. Biggest challenge moving forward for the HVAC marketplace? Integrating both product and service advancements into the industry which remain customer focused. Joined the business back in 1988 where I covered multiple financial roles within the Smith Brothers umbrella. 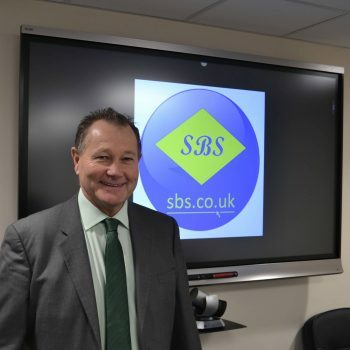 After the potential and growth of the business became apparent, I solely concentrated on SBS Ltd as Financial Director after the turn of the millennium. 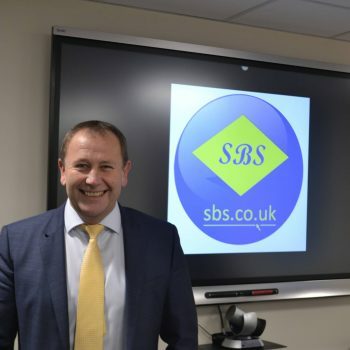 I currently oversee all accounts, transport and property decisions within the business, which has obviously significantly increased over the years. John Button – the dedication shown and his selfless nature to help his son achieve his dreams before his passing. Making sure situations like the Carillion scenario doesn’t affect confidence with all the stakeholders invested in the industry. Going back to 1977 I started out with R.Pochin & Son (now Pochin) a local plumbing and heating merchant until 1981. I then proceeded to work out of the same premises for the next 18 years with multiple companies due to ownership changes. One of them being PTS who purchased approximately six branches of the 20+ branch network of MCP which went in to administration, where I was Sales Manager in the East Midlands region. Not long after BSS bought PTS I moved across to Smith Brothers in 1999 where I obviously remain today. I have turned my hand at multiple job roles over the years but specialised within sales, becoming Director in 2005. Good Friends are like stars, you don’t always see them but you know they are there. Maintaining the correct levels of importance on safety, performance, environment and cost. A balance is needed, but neglect of one area, can have damaging consequences. Born in Perth, Western Australia, as one of twins. The Taxman – the more I pay him/her the more I am earning. Satellite Navigation – makes my life a whole lot easier. 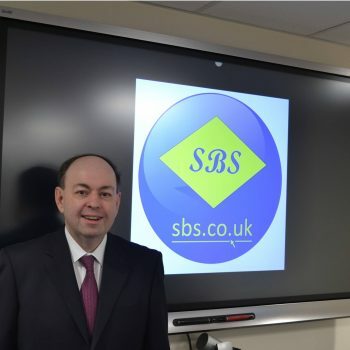 I joined SBS in September 2006 after Warren’s acquisition by BSS 9 months earlier. Initially, I started as a Branch Manager for the new Oldham branch which opened in October 2006 before joining the board in 2008. I currently am responsible for five branches that are: Oldham, Birmingham, Thurrock, Heathrow and Merseyside. Recruiting and keeping quality staff.